DSRM is aware that its responsibility extends beyond maximising profitability to meeting the needs of other interest groups or stakeholders. Those interest groups or stakeholders are defined as associated security personnel, venue management and staff, the customers of the target venues, the local residents and the wider community. 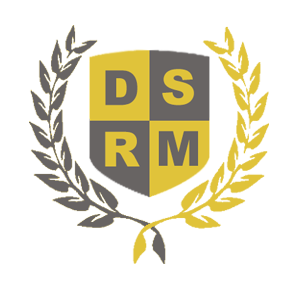 As a small enterprise, DSRM is aware that our CSR policy must reflect a realistic assessment of our situation and resources. The company’s core operational responsibility is that of securing the safety of all of its stakeholders with direct operational impact on the security personnel, target venue management and the staff and customers at those target venues. 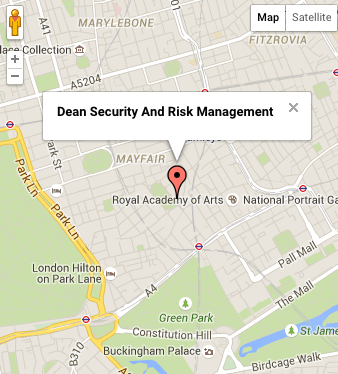 In tandem with its core responsibility, DSRM is determined to alter certain perceptions of security firms in general and door supervisors in particular by adhering to a strong ethical code. The Security Industry Authority licenses all security personnel and inherent in that licensing procedure are strict working guidelines. In addition to these statutory measures, DSRM strives to demonstrate its ethical working and social responsibility by adherence to applicable local laws and regulations, the application of common sense and the basic standards of respect, dignity and behaviour expected in society in determining the correct course of action that supports these standards during the shifts worked.